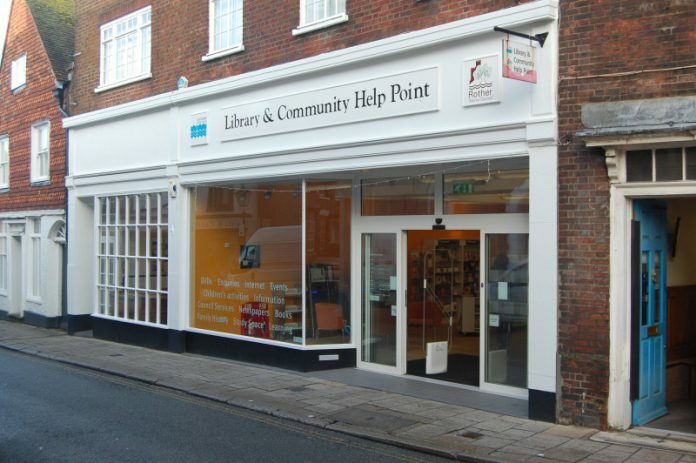 Rye Library, could it be next to get the chop as the council cuts more services? Prime Minister Theresa May has declared the end of austerity but it looks as if she hasn’t told East Sussex Country Council (ESCC). By 2020 the government will have cut 60% of local councils’ core funding and the strain on council services is starting to show. ESCC is currently consulting on what it is calling its “core offer” and you can read what that offer is here. In effect, it details a reduction in services that currently protect the most vulnerable in our society. In a recent interview with the Financial Times (FT), ESCC leader Keith Glazier said the council needed to undertake the cuts to survive. The council has already cut all bus subsidies, scrapped school bus services and reduced support for the elderly, disabled and troubled families. Now, according to the FT, the council proposes shutting most of its remaining libraries and waste sites, closing its school improvement service and reducing road spending. In the case of libraries, the additional closure will be on top of the seven that had already been earmarked for closure earlier in the year. What this means for the library in Rye is anyone’s guess. Glazier went onto explain: “There is still a gap of more than £30m. We hope the comprehensive spending review next year will cover that.” The only other realistic options are selling council assets or increasing the council tax, which is already the fifth highest for any shire county in the country. You can still have your say. ESCC’s consultation on its “core offer” is open until December 26.